Inspired by the delicate scallops of a seashell, this Addison 1-Spray Wall-Mount Hand Shower in Chrome brings a fresh new look to the bath. 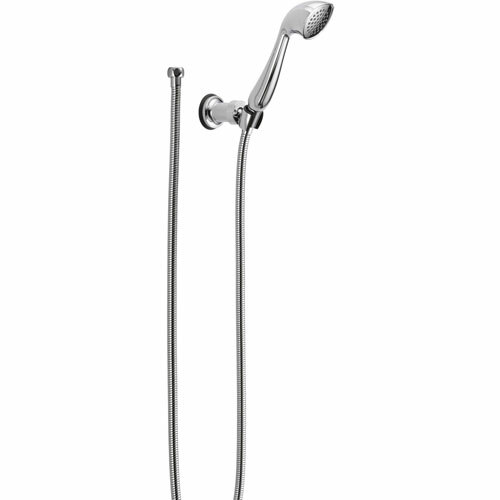 Wash the day away with this super functional hand shower, giving you water any way you need it, anywhere you want it. 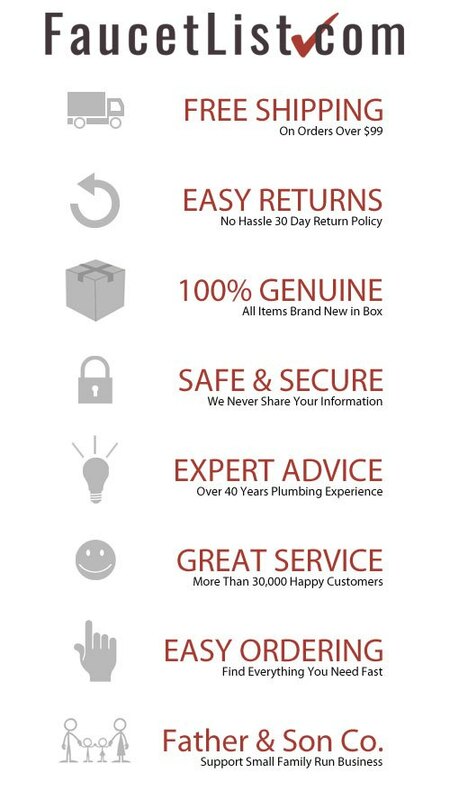 Simply remove your current shower head and replace it with this Addison hand shower. There's no need to go behind the wall to enhance your everyday showering experience. 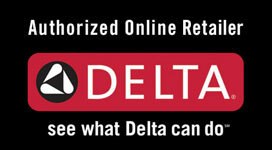 Another way Delta is more than just a faucet.